The Sustainable Couple: Mostly Homemade Mondays - Week 184 + URBAN HOMESTEAD MEAL PLAN! 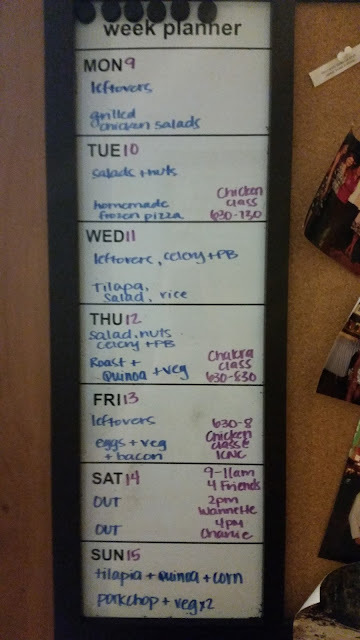 Mostly Homemade Mondays - Week 184 + URBAN HOMESTEAD MEAL PLAN! Nice Post !! I like it, it also comprises a lot of useful facts. thanks to share your experience. Jessica @ Fresh Food HQ i love your work.